Music is at the heart of many places of worship across the United States and around the world. Whether we raise our hands to the vibrant sounds of a contemporary song led by a worship team with guitars and drums, or stand to the traditional sound of a pipe organ and a hymn that has been sung through the ages – people love to worship our Lord through music that fills our soul! This past weekend, we sang “To God be the Glory,” written in 1875 by Fanny Crosby, with music by William H. Doane. I can’t tell you how many times I’ve sung this beautiful, uplifting song, but this Sunday was different. 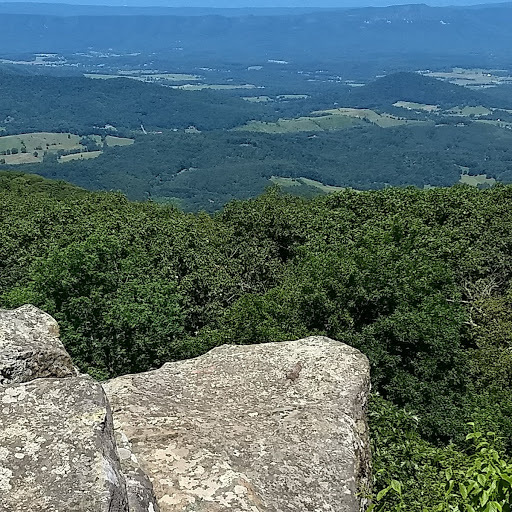 I had just spent a day enjoying the beauty of the Shenandoah Valley and Appalachian Trail in Virginia. The visual beauty was stunning, but the sound of the birds was often drowned out by the sound of cars and motorcycles on the nearby road. Praise the Lord, praise the Lord, let the earth hear his voice! Let the earth hear his voice? I never really stopped and thought about that phrase before. How can the earth hear God’s voice in the midst of all of our sounds and noise? For that matter, how can we? There are certainly many places on this planet where God’s voice can be heard by all of creation, such as on mountaintops, in the grassy meadows, or along a rocky coast. Can creation hear through the over one billion cars in the world? 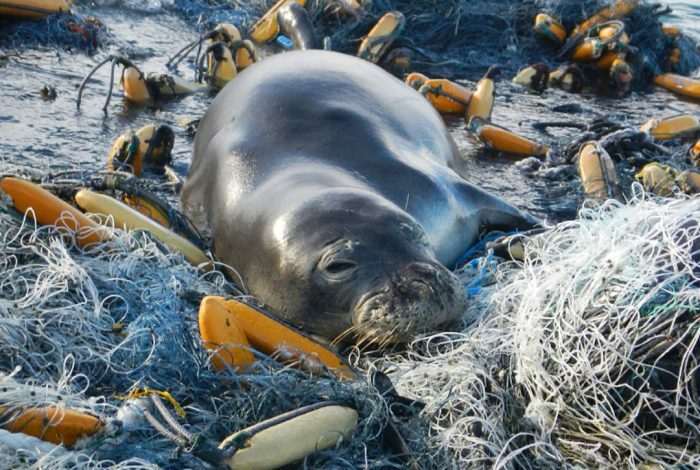 Or through the “Great Pacific Garbage Patch” – 600,000 square miles of plastic, floating trash located halfway between Hawaii and California? There is a disconnect in our actions that would have been unheard of several hundred years ago, before the industrial revolution changed our lives forever. That part of our inmost being that God created to live in tune with our environment has been blanketed by our own creations. We have misplaced the sense of the divine that still is available to us everywhere. We purposely killed off some of the natural world, changed other parts to suit our needs, and are intentionally ignoring our part in the demise of the world as a whole. We must find that internal gift from God – that graced part of ourselves – that was created to live in harmony with the natural world instead of rule over it. We must find the strength to give up our ‘stuff’ in order to let others live. We need to stop and smell the flowers, hug a tree, and listen to cicadas sing. Praise the Lord! Praise the Lord! Let the earth hear his voice! Why Baptist Creation Care Initiative?